AdEPT (AIM: ADT), one of the UK’s leading independent providers of managed services for IT, unified communications, connectivity, voice and cloud services, announces the following Board changes. The Board is pleased to announce that Phil Race is being appointed as an executive director with immediate effect and as Chief Executive from 1st January 2019, with Ian Fishwick becoming Chairman at that time. Ian will continue to head the Group’s acquisition initiatives, with Phil taking over the day to day management roles from Ian, while supporting him with M&A activities. Roger Wilson, the current Chairman, will become Deputy Chairman. There are no changes to the composition of the Audit Committee and Remuneration Committee of the Company as a result of the Board changes. Over a 20-year career Phil has headed businesses within Xchanging, SSP, Sirius and Logica (formerly CMG). He has extensive and highly relevant experience of IT Outsourcing and enterprise software, having led companies that deployed global, complex, mission critical solutions. Born in Cambridge and an Electronic Engineering graduate of Nottingham University, in 2000 Phil was awarded an MBA from Henley Management College. “Ian has successfully led the growth of AdEPT over the past 15 years from a start-up in his home in 2003 to a group of nearly 250 employees, generating an impressive £11.8 million EBITDA, turning less than £12 million of equity investment into a company valuation of £86 million as of today. “I am pleased to welcome Phil as part of the Board at such an exciting time in the Company’s history. We have built a diversified platform of complementary services that can expand both in terms of size and complexity of projects, but also further grow the geography within the UK. Having Phil on board allows me to focus on acquisition opportunities, which I will continue to pursue with great passion and where I will continue to work closely with him, whilst allowing him to handle the day to day operations of the Company. Phil Race, aged 52, currently holds or has held no directorships or partnerships in the past five years. 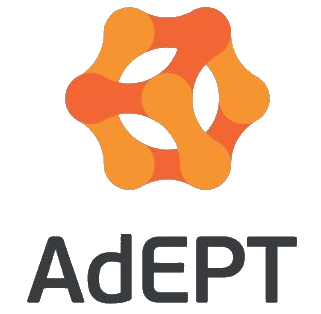 AdEPT Technology Group plc is one of the UK’s leading independent providers of managed services for IT, unified communications, connectivity and voice solutions. 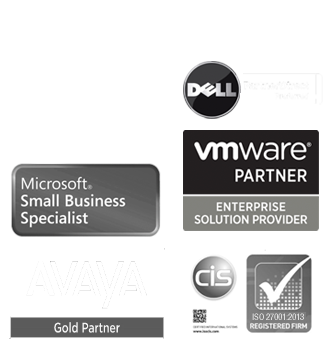 AdEPT’s tailored services are used by thousands of customers across the UK and are brought together through the strategic relationships with tier-1 suppliers such as Openreach, BT Wholesale, Virgin Media, Avaya, Microsoft, Dell and Apple.